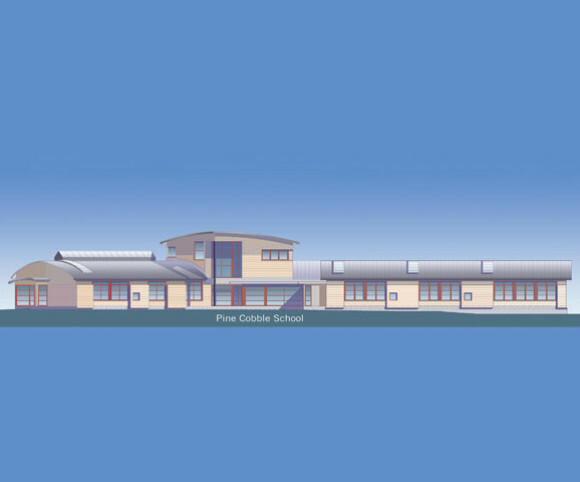 We recently prepared a master plan and feasibility study for the Pine Cobble School in Williamstown, Massachusetts. 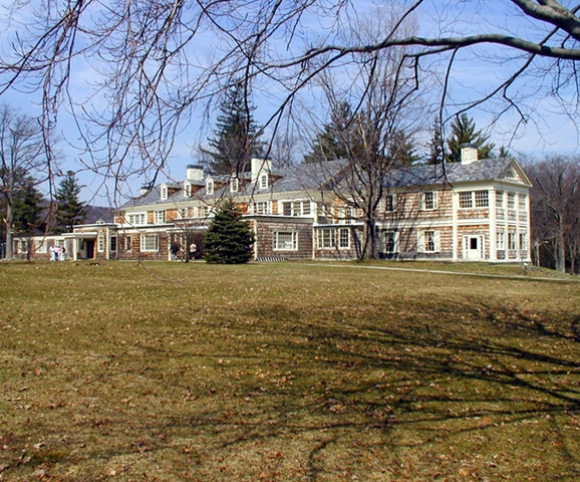 The plan assessed the condition of the existing facilities, and set forth a plan for future development on the campus. 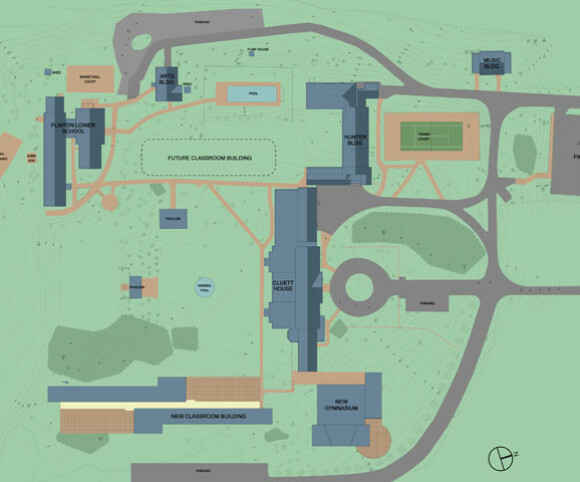 We are currently in the design phase of a new 10,000 square foot academic building which will house classrooms and two science laboratories.